ANC Dispensary offers Hourly, Daily and Vendor Deals every day on Flower, Edibles, Cartridges and CBD. Are we friends online? Follow us, Like us and Review us for free gifts every month! 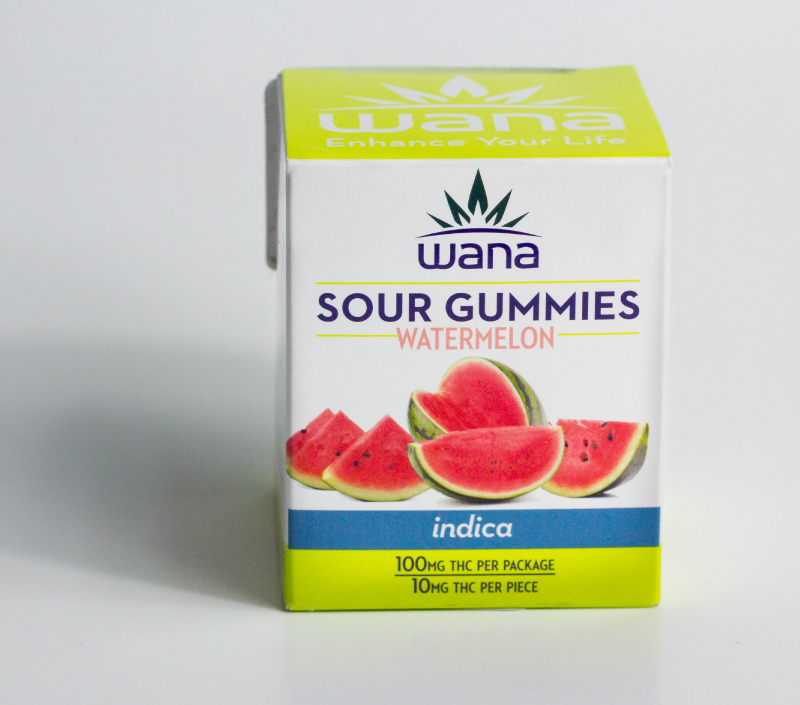 Check out our specials on Flower, Concentrates, Edibles and much more. 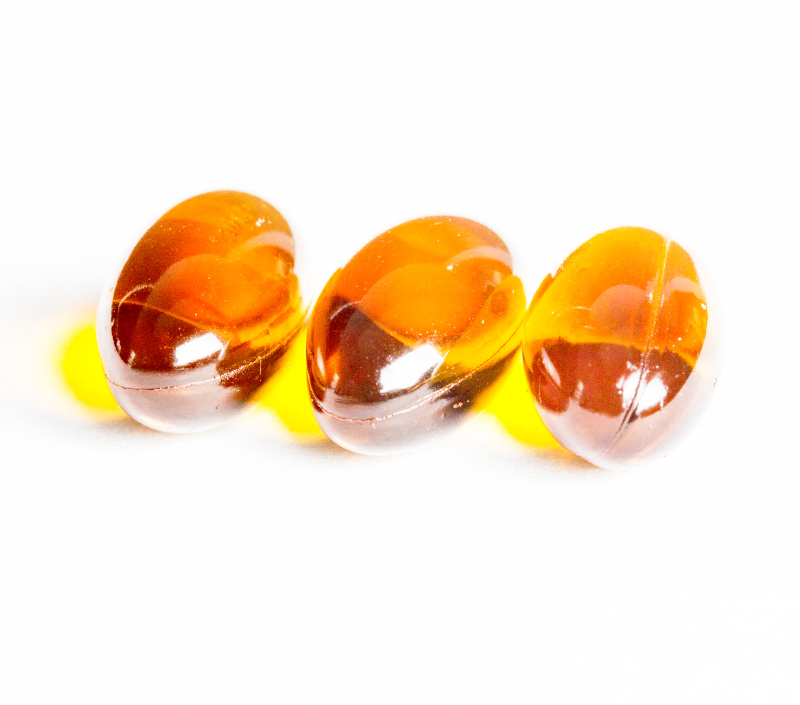 We carry a wide selection of Flower, Concentrates, Edibles and other medicated goods. 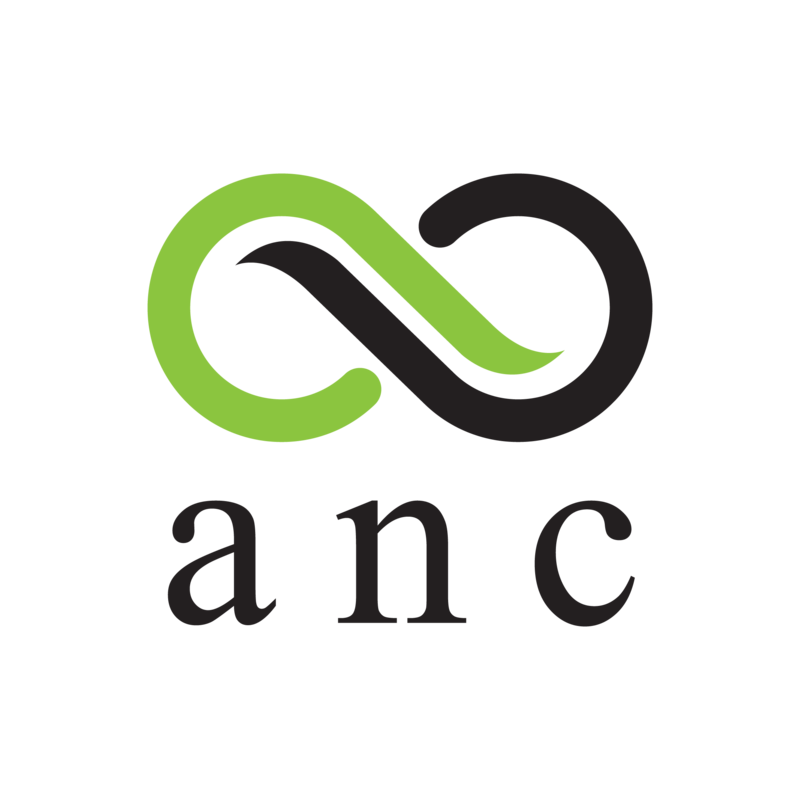 As one of Arizona’s Premier Medical Marijuana Dispensaries, ANC – Arizona Natural Concept’s goal is to provide professional service while making high quality medicine available to all of it’s patients, where safety, education and convenience are paramount. At ANC you’re greeted by knowledgeable, friendly staff members with expertise in medical marijuana products offering a unique “Deli Style” service, along with pre-packaged offerings. While you wait our unique Exhibition Kitchen allows you to see cannabis edibles being created. At ANC we will always remember our purpose is to help people in need who can benefit from alternative sources of medicine. Love this Dispensary in Cave Creek! 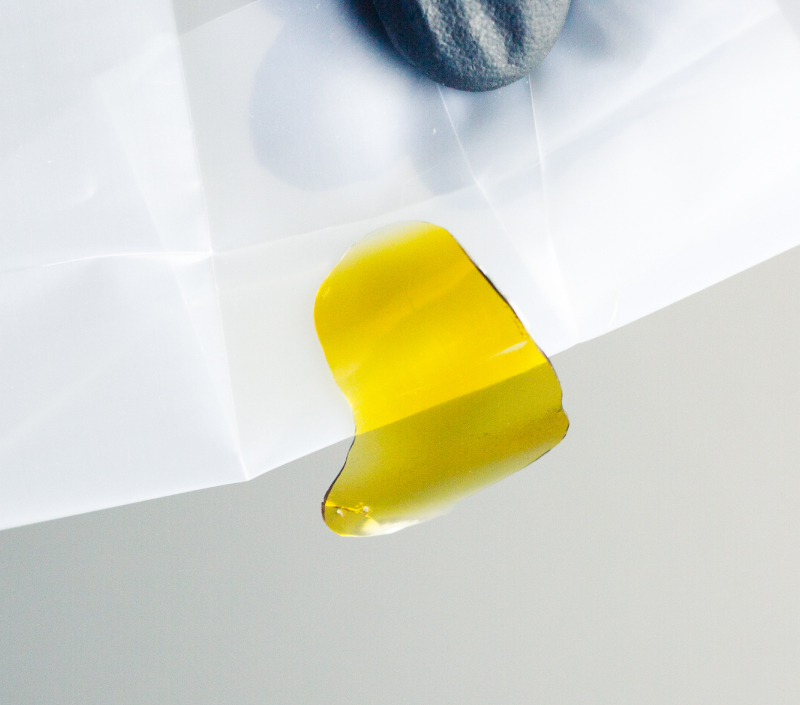 They are very friendly and always have high quality concentrates and flower! Every staff member who has helped me has been great. I follow their social media for updates but their daily texts also get good deals!! If you find yourself in the northern Phoenix area. Make sure to stop by Arizona Natural concepts for an amazing flower selection. My number 1 go to spot for the best tasting buds in the state. Make sure you ask Tammy or Willy about any of their specials on flower or pet products. Definitely A+!!! This is one of the best dispensaries I have been to! They are very patient with people that are unsure what they want, and strive to satisfy and make their patients happy. I highly recommend checking them out! In a crunch for time? Now you can call ANC ahead and skip the line! Thank you. You have successfully subscribed to our newsletter!